Erin Ireland is a passionate food reporter for CTV Morning Live, BC Living Magazine and her site, itstodiefor.ca, which serves to connect Vancouverites with the most delicious and ethically-sourced food in the city. Great taste isn’t the only thing that qualifies a food as “to die for”. For Erin, how and where the ingredients were grown has become as important as the meal itself. 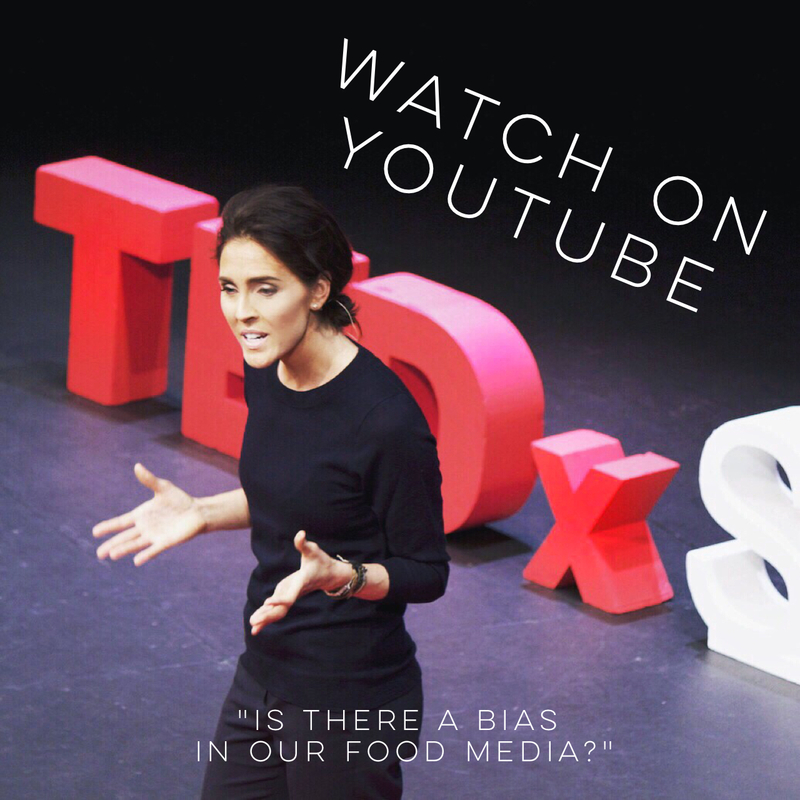 When Erin realized the depth of responsibility she carries in her role as a food reporter, she made a goal to centre her career passions of food and dining around well-informed, healthful, and ethical broadcasting. Getting to know the individuals who produce the food she eats make it impossible for her to stock her kitchen with mass produced goods. To Die For Fine Foods, an artisan baking company specializing in gourmet banana bread and lemon loaf, is the other half of Erin’s career that began four years ago in her home kitchen. Find her products at these 60 locations in and around Vancouver. No stranger to the kitchen, Erin is a seasoned home cook and baker, food stylist and food photographer. 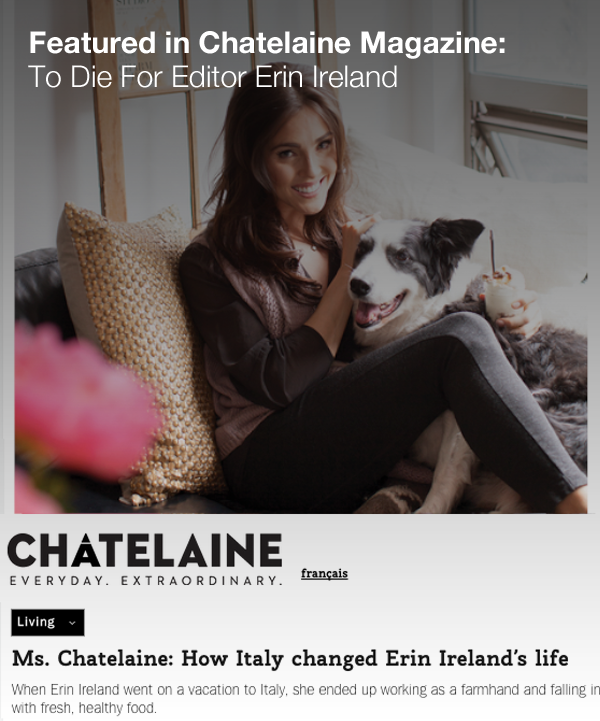 Check out her culinary creations, recipes, food photography and food styling on her Instagram page and watch her prepare recipe on Snapchat (username: erin-ireland). In a past life, Erin lived in South Carolina and played four years of NCAA volleyball while earning a degree in broadcasting. If you have a food or restaurant tip for Erin (hidden restaurant gems? …fabulous new local products? ), she’s all ears. Just send her a tweet or an email: erin at itstodiefor dot ca.